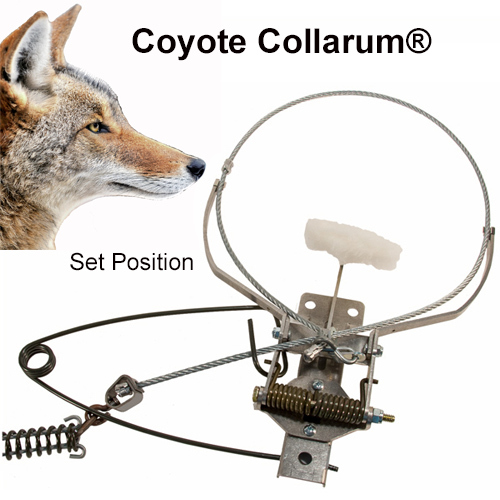 Collarum® Deluxe, stainless steel, humane, canine specific live capture device for such species as coyote, dingo, hyena and animals of similar size. Adjustable trigger, reusable cable, no rusting, low maintenance. 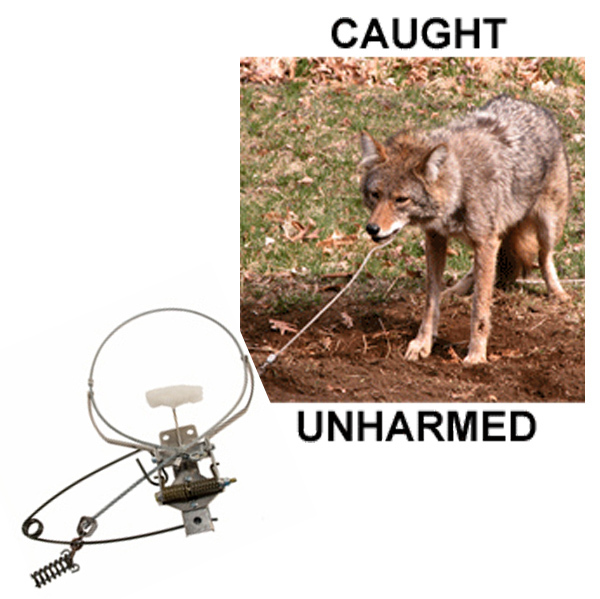 The Collarum® has been used extensively throughout the U.S., Canada, the U.K., Spain & Australia for the capture of canines. 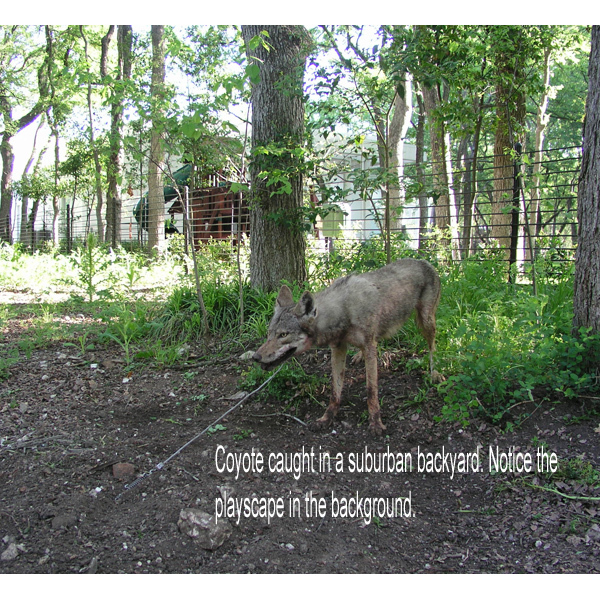 The military has used them on bases in Iraq & Afghanistan for the humane removal of feral dogs.